Through popular technology, local police departments are joining forces to solve crimes. JOHNSON COUNTY, Kan. — Through popular technology, local police departments are joining forces to solve crimes. 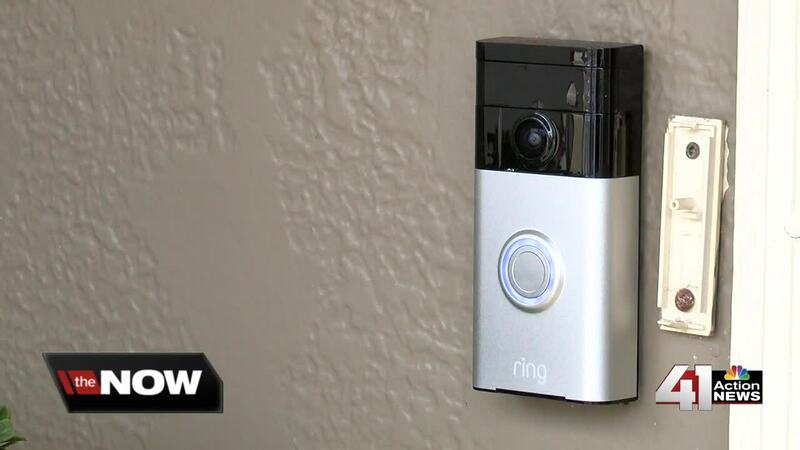 Neighbors by Ring is where security meets social media. It's an app that allows its users to report crimes within their neighborhood and upload photo and video evidence to warn the local community. "This is just another tool that we can use to keep our community safe," said Sgt. Logan Bonney, Olathe Police Department. Olathe, Shawnee, Lenexa and Overland Park announced Wednesday they are joining the digital neighborhood watch group. While the app was initially only available for owners of Ring devices, the company has since opened the app to everyone. "It's all voluntary. People can choose to share what they want, when they want it," said Sgt. Craig Herrmann, Shawnee Police Department. All you have to do is sign up for a free Ring account and enter your home address to get started. When creating a new report, you can upload photos and videos from your gallery, then add a title, description, and the general location of the incident. Bonney said the app will help create safer neighborhoods. "It's just an extra piece of the puzzle that's always going to help us solve crimes more quickly and create a safer community," said Bonney.